Unfortunately, no seats are available. Please select another time or call 877.632.7700. America’s rock ‘n’ roll bacchanal returns as Psycho Las Vegas brings its annual bash to the strip. America’s rock ‘n’ roll festival comes to Mandalay Bay Resort and Casino featuring top metal bands such as YOB & Oranssi Pazuzu. DAYLIGHT returns this year with an incredible, star-studded lineup. 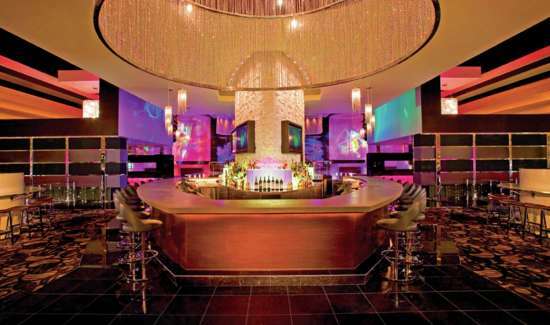 LIGHT merges cutting-edge creativity with incredible music to produce a new kind of nightlife experience. 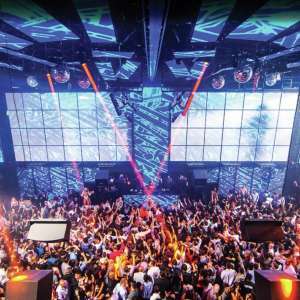 The LIGHT Vegas merges cutting-edge creativity, with incredible open format music, to produce an unforgettable nightlife experience. 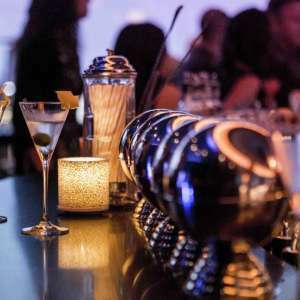 Whether you're looking for a night of dancing and drinks, or an evening of romance, you'll find it all right here. 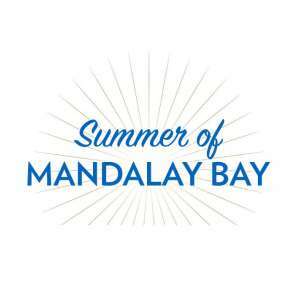 Mandalay Bay provides the ultimate summertime experience. From the seats to the cocktail glasses, everything is made of ice. Located inside the Shoppes at Mandalay Place. 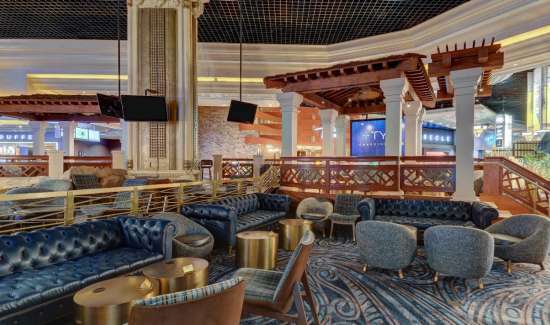 Skyfall Lounge, located adjacent to Rivea, will offer an evolving nightlife experience that gradually increases in tempo as the night progresses. 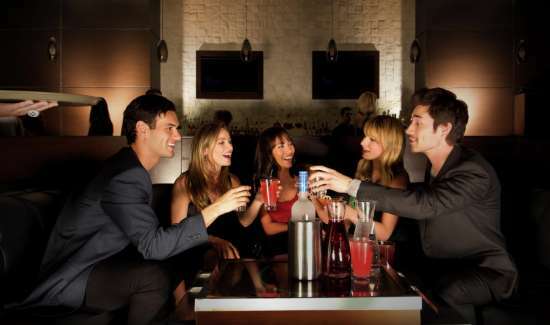 Relax and enjoy a cocktail or move your feet to live music on our dance floor. 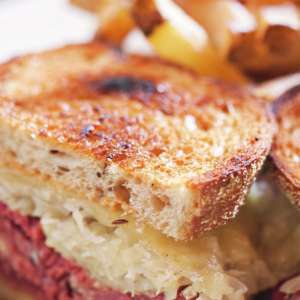 Constructed from a pub restored in Ireland then shipped to Mandalay Place, Rí Rá epitomizes the true Irish pub. 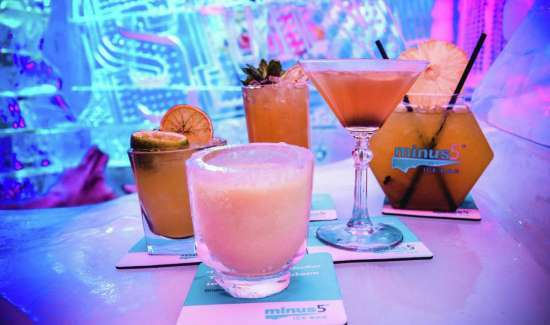 World's largest selection of frozen drinks and its festive Mardi Gras atmosphere. Get Directions 3950 S Las Vegas Blvd. Give us your digits; we'll give you all the insider deals and info. Seems fair. Message and data rates may apply. You are joining this subscription program and authorizing Mandalay Bay to send periodic marketing text messages using an automatic telephone dialing system to the mobile number you provide.. Consent isn't required to purchase goods or services.